Cowabunga, dude! The Turtles are back. Leonardo, Donatello, Raphael and Michelangelo are four mutant turtles, trained in the art of "ninjutsu" by their sensei, Master Splinter. The animated series explores their camaraderie as they learn to rely on one another as they unravel the mystery of their existence and train to become the heroes they are destined to be. And they're doing all that while trying to defeat Master Shredder, an old enemy of Splinter who is training a peculiar band of ninjas while hiding in New York City. 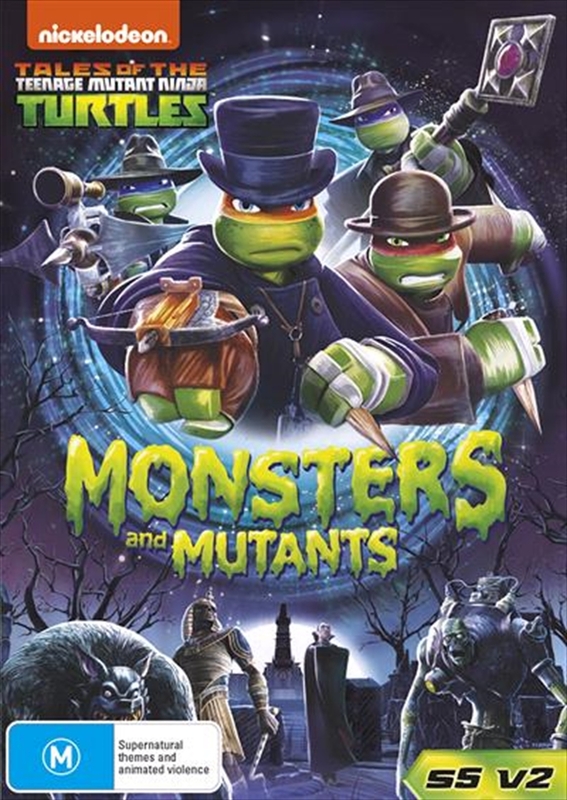 When they are in the surface world, the Turtles become involved in a conspiracy involving alien creatures, robotic droids and missing scientists. And they come face to face with the glowing green substance that originally mutated them.